I'm pulp, and i didn’t even try. 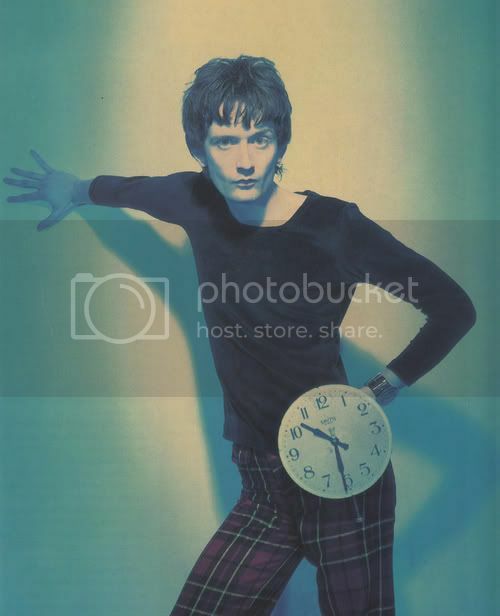 Childhood crush of mine Jarvis is, although i never could keep him apart from Brett Anderson. don’t ever tell them! Anyways did you know Jarvis is a goth now? His band is called relaxed muscle and they have two good song…. Two. Well I guess it’s not really that radical a change. To be expected really.